May 28, 2016. Tags: Communism, Economics, Price controls, shortages, Socialism, Venezuela, Videos. Communism, Economics, Venezuela. Leave a comment. In a capitalist society, a person would spend these same seven hours working at a job, creating real wealth, and getting paid real money, and then after work they would make a quick stop at the supermarket to buy far more food than the scrawny amount that these people are getting for their ridiculous seven hour wait. Communism has a lot of bad things going for it, and one of the worst is that it causes people to waste so much of their valuable time waiting in very long lines for things that people in capitalist countries can get in just a tiny fraction of that amount of time. Time is one of people’s most valuable resources, and communists don’t seem to care about it at all. The above message is meant for Venezuelans, who — though bogged down by out-of-hand inflation, alarming scarcity, and despair over what might come next — choose to attend “community provision” days. On Saturday morning, my sister-in-law decided to go to one of these events in a poor neighborhood in the heart of Caracas. 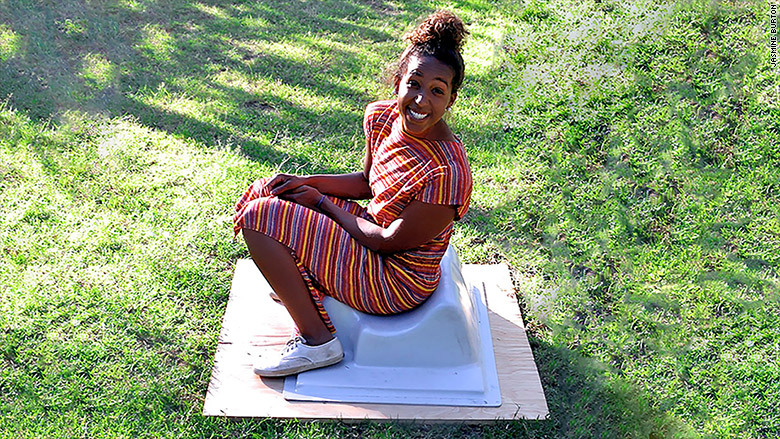 She did it because organizers had announced that meat, fish, deli meats, and chicken would be available. She arrived at 6 in the morning, was given number 250, and waited in line for seven hours. To appease my curiosity, I joined her for the final two-hour stretch. The following is an attempt to describe what the common Venezuelan experiences at this type of event nowadays. I say it’s an “attempt,” because finding the precise words is no easy task. And I haven’t been able to find a better description, a better title, than one that pretty much works for nearly all — if not all — Chavista initiatives: an atrocity wallpapered in propaganda. The same is going on inside. There is not a single square meter in the crumbling warehouse that doesn’t show either a picture of Chávez and Maduro, a quote from Chávez, or a picture of Chávez with Fidel Castro. The latter perhaps is an attempt to justify the photos of Maduro sitting with Castro in Havana on the 89th birthday of the caudillo, amid the ongoing crisis in Venezuela. Maduro didn’t go on his own; his wife and other officials went with him. Presumably, he charged the expenses to taxpayer funds from the country in which cancer patients — children — have to leave the hospital to protest in the street because they don’t have access to chemotherapy. “You will be able to buy fish; the meat truck did not come, since it overturned on the way here … inside you will find corvina, white snapper, sardine, mackerel,” says one of the organizers. Here’s the first disappointment: there’s no meat, or sausage, or chicken, and no corvina or snapper, the only good white fish. Instead we must settle for mackerel and sardines, and at not much of a discount (half price relative to regular supermarkets). The second disappointment: once you enter the warehouse there is no direct access to shopping. Instead there is a new group of chairs. Here, people are made to hear the monologue you have read at the top of the page. Applause comes only from those who organized the operation, a community council from the area. Apathy reigns among the rest of the audience, and animosity clearly sets in among most, when they see what they can buy: ugly, green potatoes (one kilo per person, hand picked by the person handing them to you); carrots (about the same); some tomatoes that cause a reaction somewhere between repulsion and shame — while boxes of beautiful red tomatoes remain stacked against a wall. “When will you sell those?” I ask. “Later,” they reply. I suspect they’ll sell those on the side, on the black market, and I’m not alone in my suspicion. The peppers are shamefully small. I get three micro-peppers, no more. I can also get juices and oatmeal drinks (not milk, which is scarce), which Los Andes produces. The government has expropriated this previously ubiquitous brand, so now you can only find their products at this type of operation. Please click the link, so you can see what this dairy company’s website is for: propaganda again. 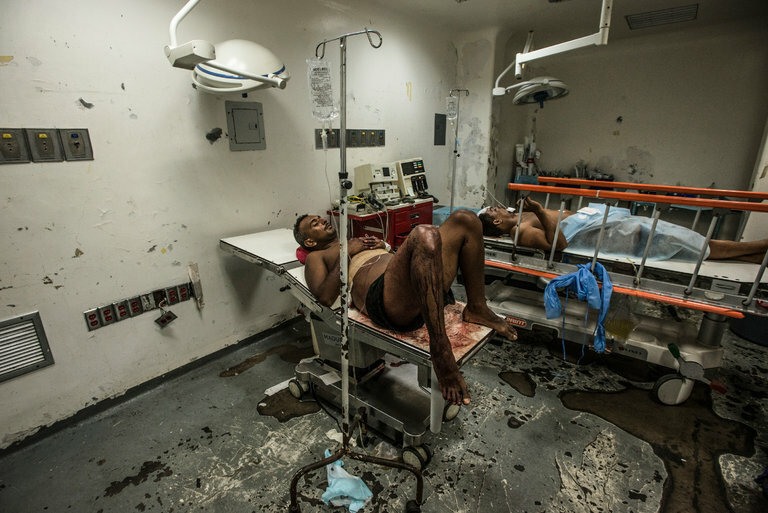 Raúl Castro used to say “each day, Venezuela and Cuba are becoming more and more the same.” That was in 2010, and even the most feverish mind could not have imagined an experience like the one I had on a Saturday morning. But he was telling the truth. If this is what socialism can offer, we are going to starve. Nobody revolts, though. They know that such a person would be an “enemy of the nation,” and therefore subject to being thrown in jail, just like in any other good old fascist state. Complaining in the queue is rebellion, and the government, though inefficient in everything else, is plenty efficient at repression. Of course it’s difficult to explain. It is very difficult to explain how the largest petrol boom in the nation’s history ended up in this shipwreck; this “Haiti” sans the earthquake. How does one explain the riches of the Chavista nomenklatura? How could anyone explain to the people waiting in line for six hours that the meat and chicken didn’t arrive, and that they will have to settle for a very few, rotten vegetables? How long can this go on? It seems uncertain, but I don’t think the people will take it for much longer. It’s clear there is no food. Mind you, the Venezuela back then wasn’t paradise. Yet this one, compared to that one, is definitely hell on earth. They are trying, in the most miserable, despicable way possible to tie hunger to votes, but using such bad food that the propaganda becomes anything but. It’s anti-propaganda. Editor’s note: the author of this article expressly asked not to be named for fear of reprisals. May 27, 2016. Tags: Communism, Economics, Hugo Chavez, Nicolas Maduro, Politics, Price controls, shortages, Socialism, Venezuela. Communism, Economics, Politics, Venezuela. Leave a comment. May 26, 2016. Tags: Bernie Sanders, Communism, Politics, Socialism, Venezuela. Communism, Politics, Venezuela. 1 comment. In the real world, there is a tradeoff between time and money. But Hugo Chavez and Nicolas Maduro never seemed to understand this. Sure, price controls mean that families save money on their grocery bills. But if that means they have to pull their kids out of school so they can spend all day waiting in line at the supermarket, then this monetary savings from lower food prices is more than negated by the fact that the kids are skipping school. And according to this article from the Atlantic, that is exactly what is happening in Venezuela. In poorer communities, parents often respond to this by taking their kids out of school: They’re more useful standing in line outside a grocery store than sitting in a classroom. May 23, 2016. Tags: Communism, Economics, Education, Hugo Chavez, Nicolas Maduro, Price controls, shortages, Socialism, Venezuela. Communism, Economics, Education, Venezuela. 1 comment. Way to go Bernie Sanders! May 23, 2016. Tags: 2016 election, Bernie 2016, Bernie Sanders, Bernie Sanders 2016, Democratic Party, Democrats, Hillary 2016, Hillary Clinton, Hillary Clinton 2016, Inequality, Occupy Wall St., Politics. Politics. Leave a comment. According to this article from the Atlantic, in Venezuela, a labor union at a private business has a clause in its contract which says that the bathrooms must always have toilet paper. I agree with the union on this. Since price controls caused a shortage of toilet paper, the only way the employer could get enough toilet paper was to illegally buy it on the black market for a price that was higher than the government controlled price. Now the government is accusing the business owner of “hoarding,” and he could end up going to jail for it. Interestingly, the article also says that the government might have seized his business if he had not properly stocked the employees’ bathrooms with toilet paper. Darned if you do, and darned if you don’t! May 22, 2016. 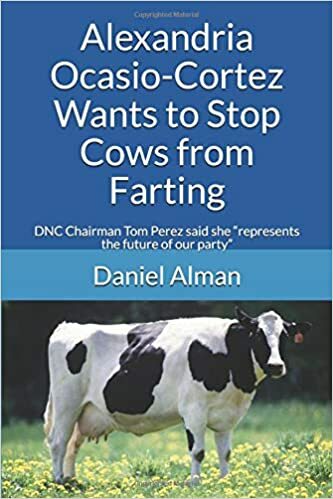 Tags: Communism, Economics, Hugo Chavez, News, Nicolas Maduro, Police state, Politics, Price controls, shortages, Socialism, toilet paper, Venezuela. Communism, Economics, Police state, Venezuela. 3 comments. This sets a horrible precedent. And now, two years later, we get a new reason for why Obama was not justified to do what he did: a poll by the Washington Post shows that 90% of Native Americans are not offended by the Washington Redskins name. May 20, 2016. Tags: Barack Obama, Cultural appropriation, Intellectual Property, Native Americans, Obama, Racism, Redskins, Sports, trademarks, Washington Redskins. Barack Obama, Racism, Sports. 3 comments. Here are some photographs from a Wall St. Journal article from last year. 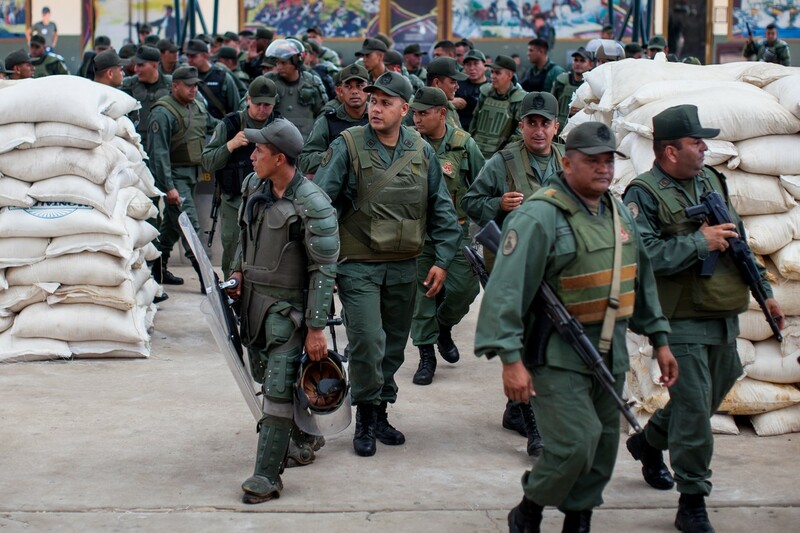 Hugo Chavez and his hand picked successor Nicolas Maduro have certainly turned the country into a police state. 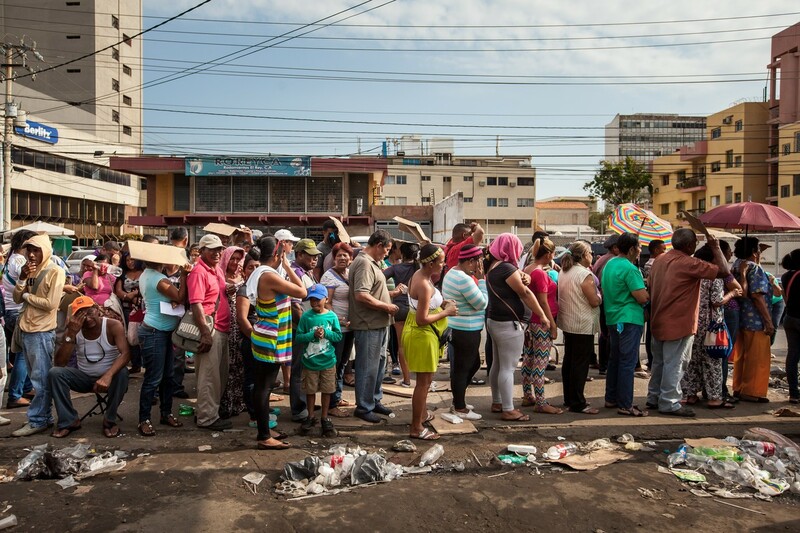 Chavez called this “socialism.” This is what happens when the government owns the means of production and controls the distribution of resources. In the long run, it must result in a police state. By comparison, in the Scandanavian countries, the farms and supermarkets are owned and operated by the private sector. Shoppers wait in a long line to enter the “Latino supermarket” in the Dr. Portillo area of Maracaibo, Venezuela, on August 12. 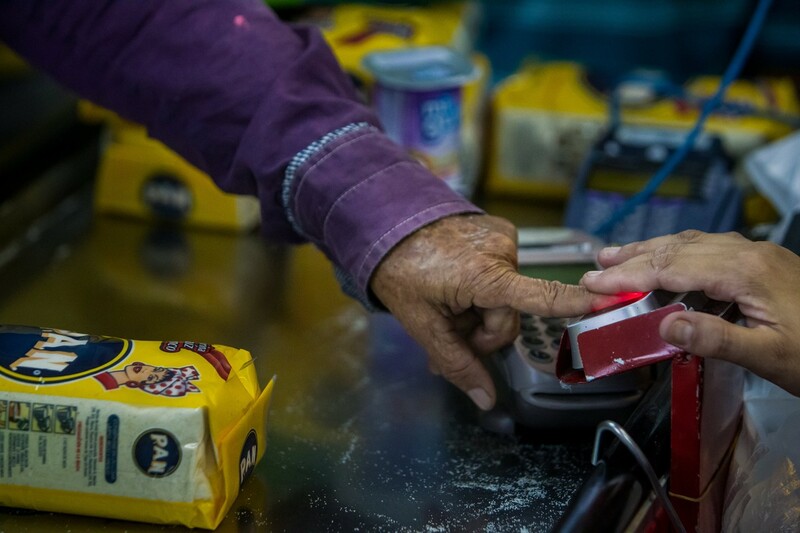 Shoppers have their fingerprints scanned while buying government-controlled corn flour at the “Latino Supermarket” in Maracaibo to prevent them from coming back for another ration. 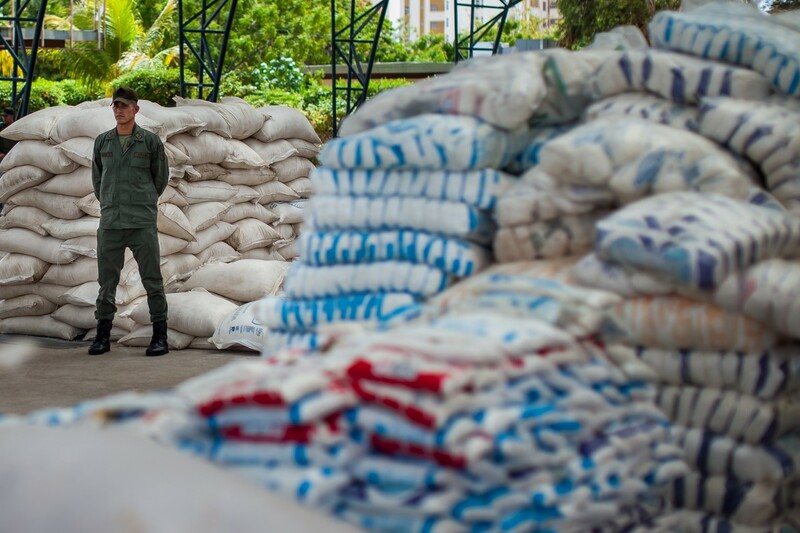 National Guard soldiers stand guard in Maracaibo over bags of food confiscated from people who illegally sought to contraband state-controlled food goods for higher prices. National Guard soldiers guard food confiscated from people who sought to sell it for more than the government-set prices. A National Guard soldier leads detainees accused of illegally selling contraband state-controlled food goods in Maracaibo on Aug. 13. May 19, 2016. Tags: Communism, Economics, Hugo Chavez, Nicolas Maduro, Police state, Politics, Price controls, shortages, Socialism, Venezuela. Communism, Economics, Police state, Venezuela. Leave a comment. Thanks to the more than one hundred of you who have bought my Obama book so far! Thank you to everyone who bought my book! Also, thank you to the seven customers who wrote reviews of my book! And yes, that includes the people who wrote negative reviews. I appreciate anyone who takes the time to write a review of my book, whether their review is positive or negative. May 16, 2016. Tags: Barack Obama, Books, Obama. Barack Obama, Books. 4 comments. May 13, 2016. Tags: black friday, Communism, Economics, food shortages, Politics, Price controls, Venezuela. Communism, Economics, Politics, Venezuela. Leave a comment. I love this guy’s videos, and this is one of the best ones that he has ever done. May 8, 2016. Tags: 2016 election, Cultural appropriation, Democrats, Islam, Liberals, Muslims, Pat Condell, Political correctness, Politics, Progressive politics, Racism, Social justice, Videos. Politics. 1 comment.